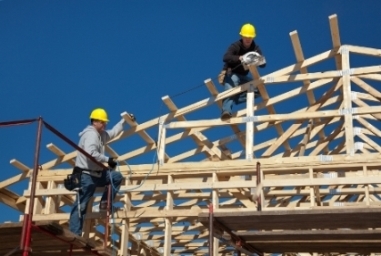 The top home builders in Canada have been honoured by Avid Ratings Canada. The 15th annual rankings are based on customers’ homebuying experience surveys from 2017 and include some of Canada’s largest private builders and hundreds of small volume and custom builders from coast to coast. At a national level, the top-rated ‘diamond’ builders were North Ridge Development, Regina MF (production); Lifestyle Homes (small volume); and Alair Homes, Central region (custom). There were also regional winners and all can be seen at avidratings.ca/avid-awards.